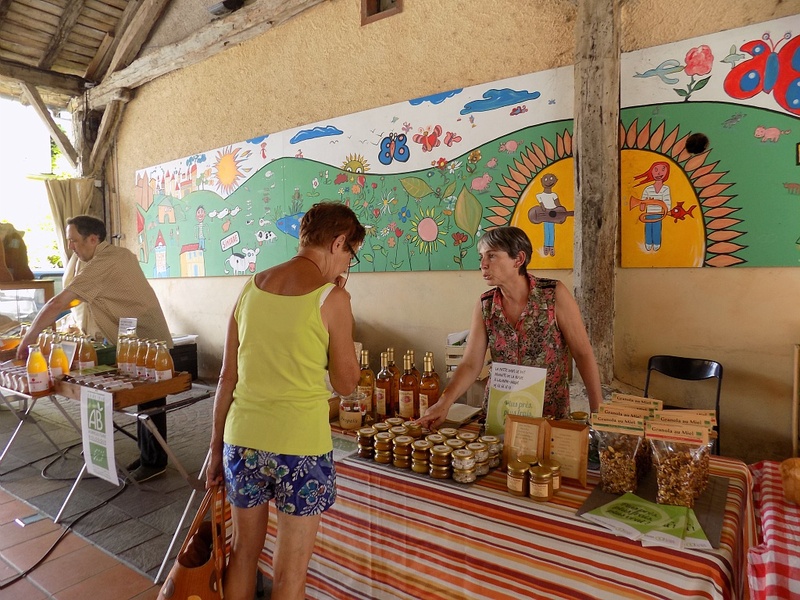 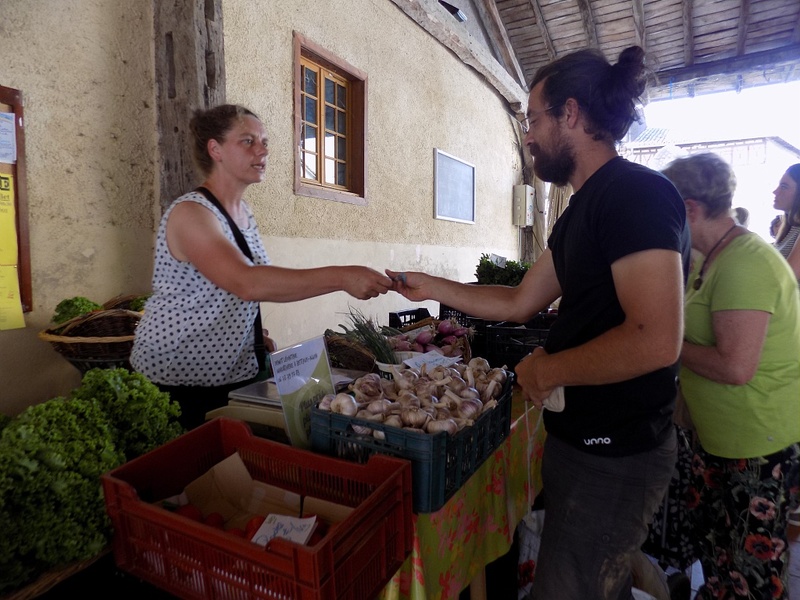 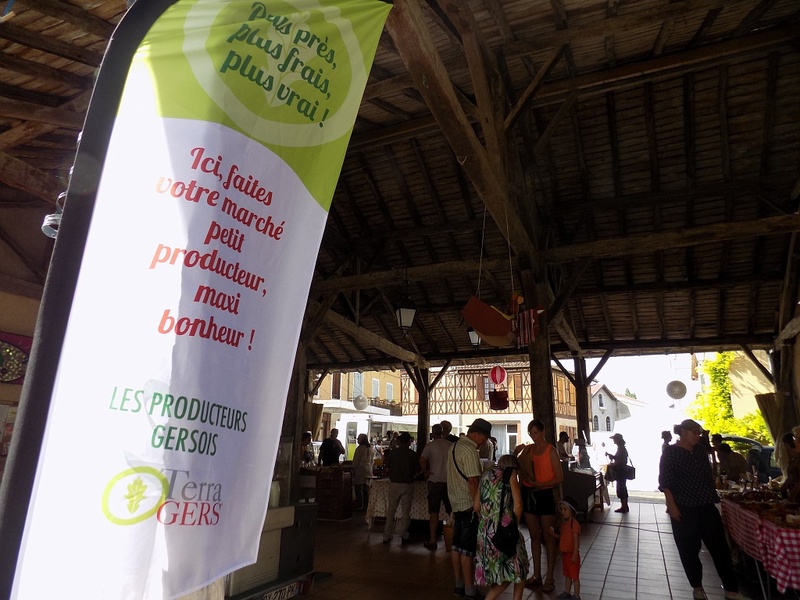 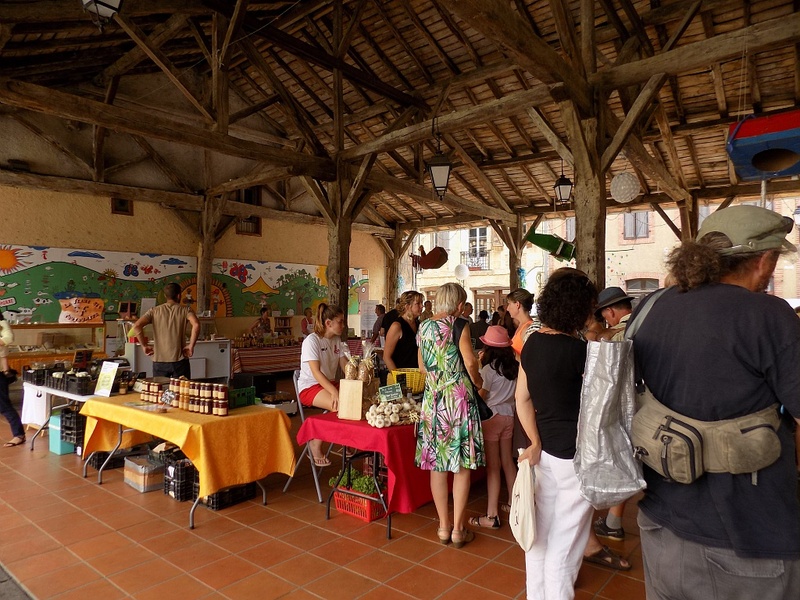 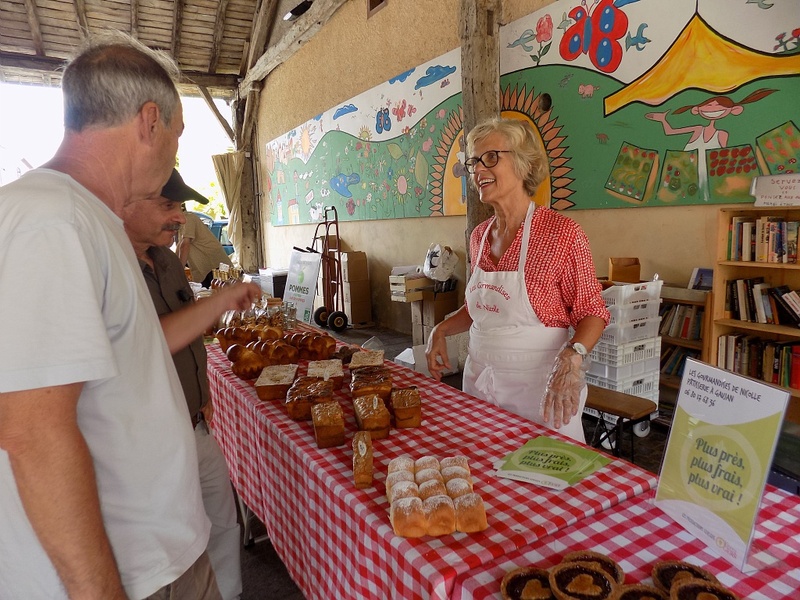 Every Friday, the farmer's market is starting at 16:00 under the small covered hall of Simorre. 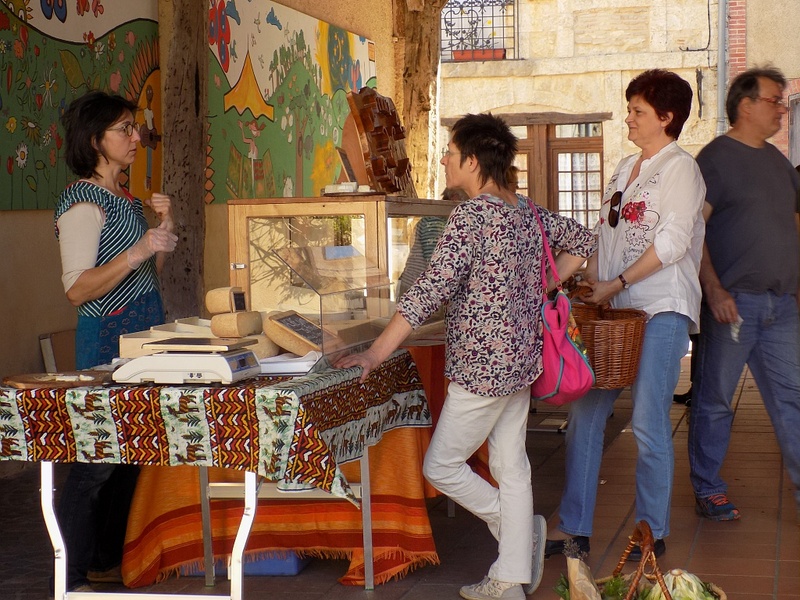 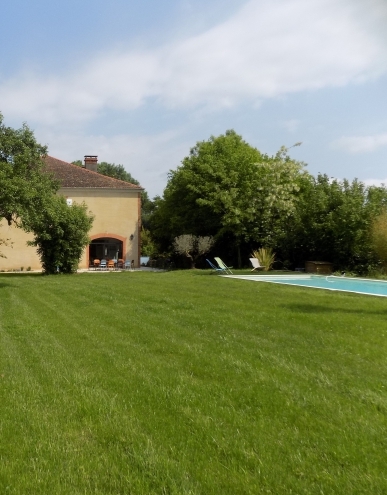 Come and discover the local and fresh products : organic bread, fruits and vegetables, juices... 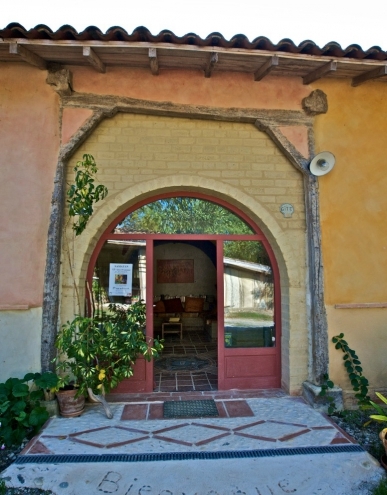 Enjoy a stroll in the narrow and quiet street toward the wonderful church. 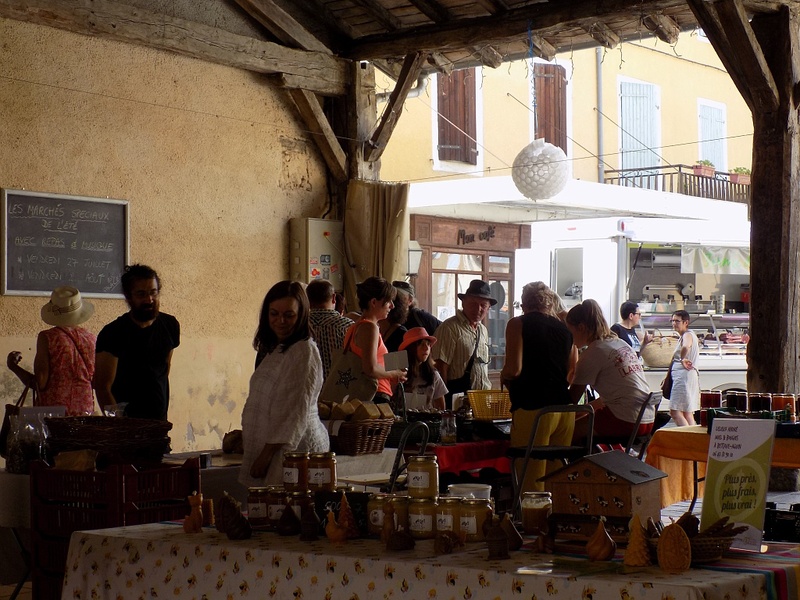 festive market every last Friday of the month. 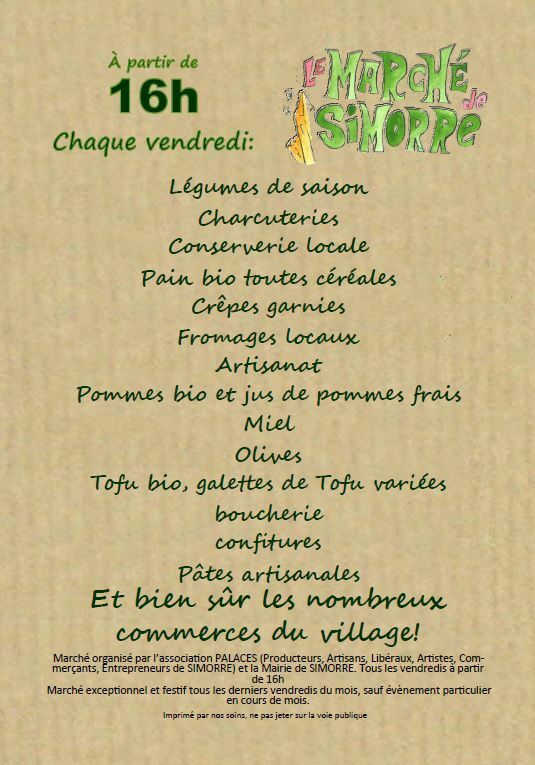 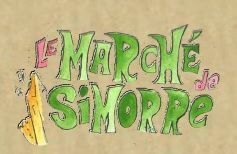 market organized by the Association Palaces and the Town Hall of Simorre.